Gabby has been teaching swimming for a year and is currently working towards her Swimming New Zealand Swim Teacher Award. Gabby is about to start year 12 at St Mary’s College where her passion is Drama and Hockey. 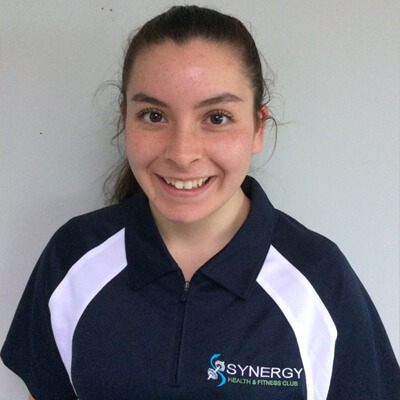 Gabby has previously swum for Swim Zone and with Synergy Swim School she worked her way up to the top levels. Gabby has been upskilling intensively this year being fortunate enough to attend multiple courses by Swimming NZ and taught alongside our senior instructors. It’s been great to see her development this year as she applies all her learning when teaching her students. Gabby specializes in Jellyfish – Lobsters.